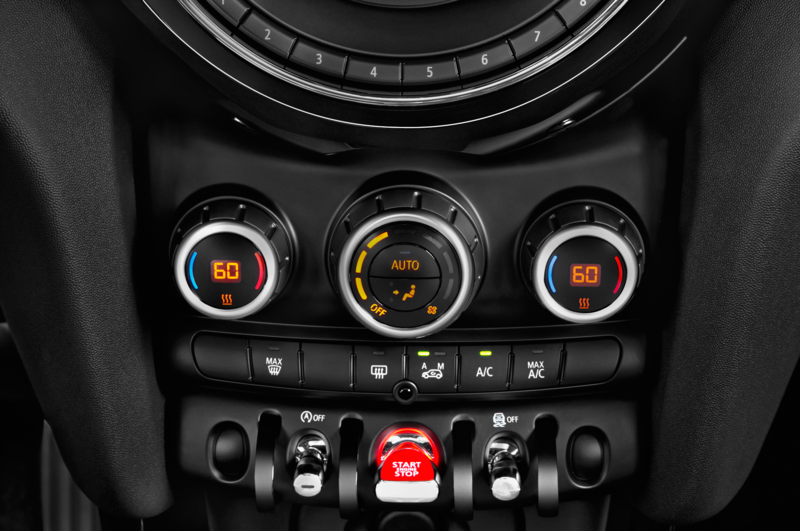 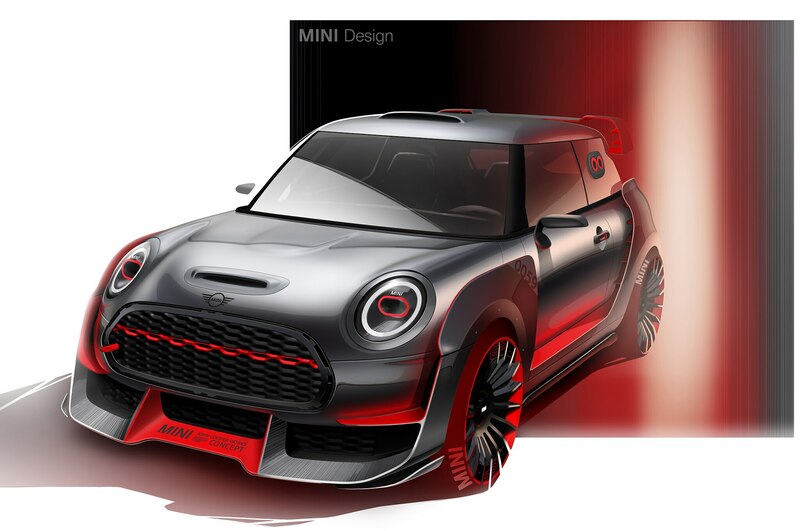 Last week, Mini revealed the Electric Concept ahead of its Frankfurt Motor Show debut. 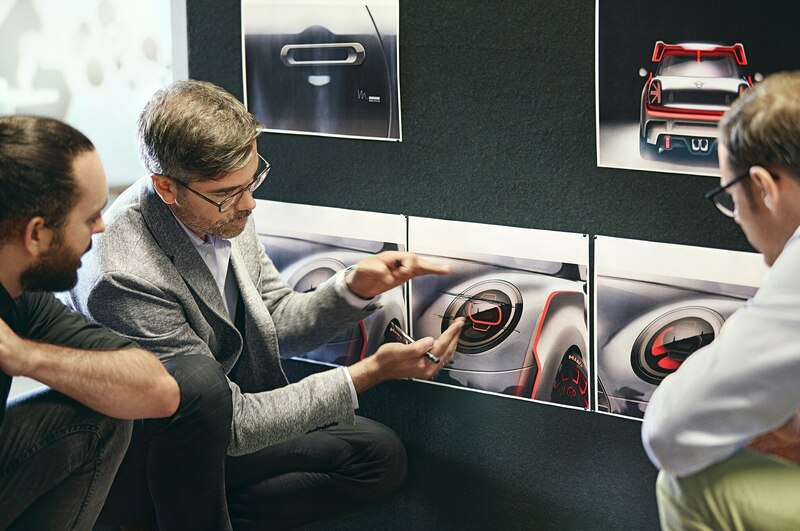 It was more of a design exercise than a preproduction car, but it previewed a more environmentally friendly Mini that will come in 2019. 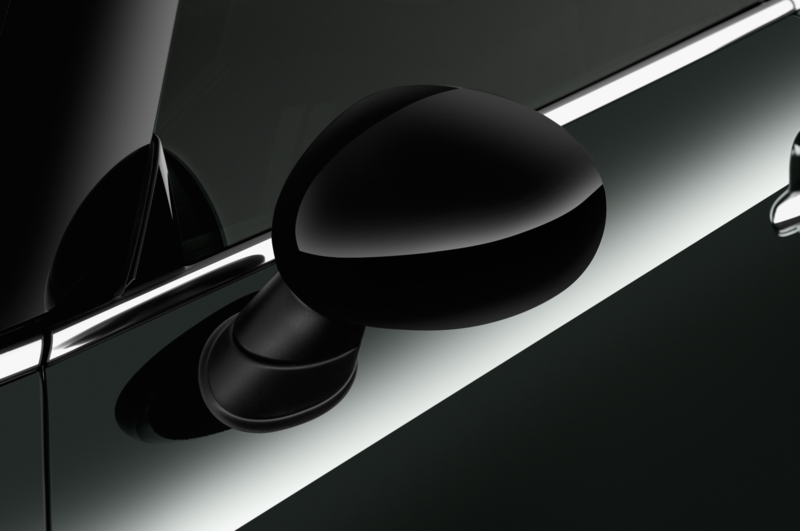 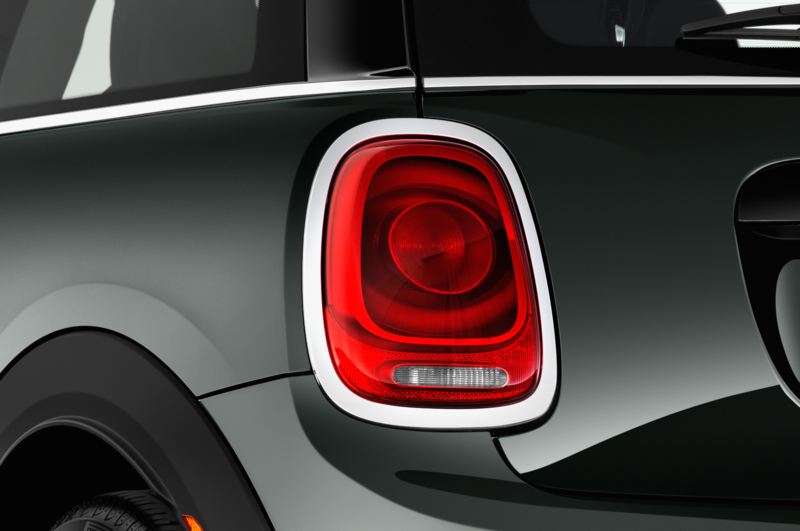 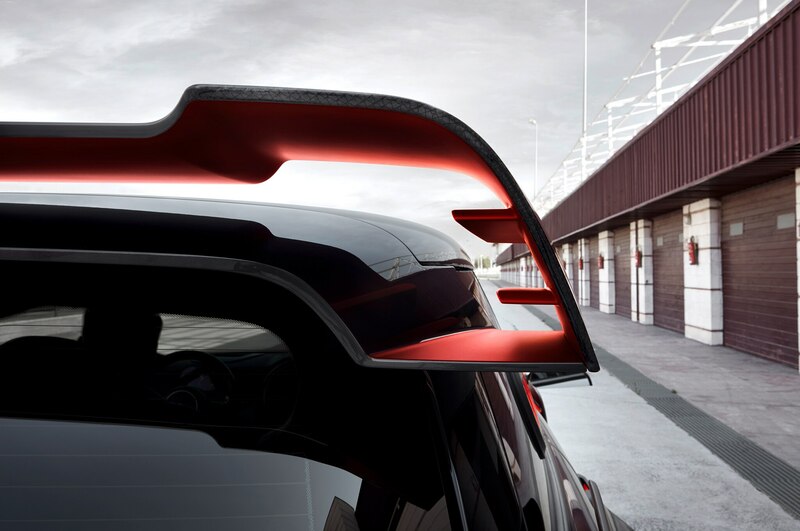 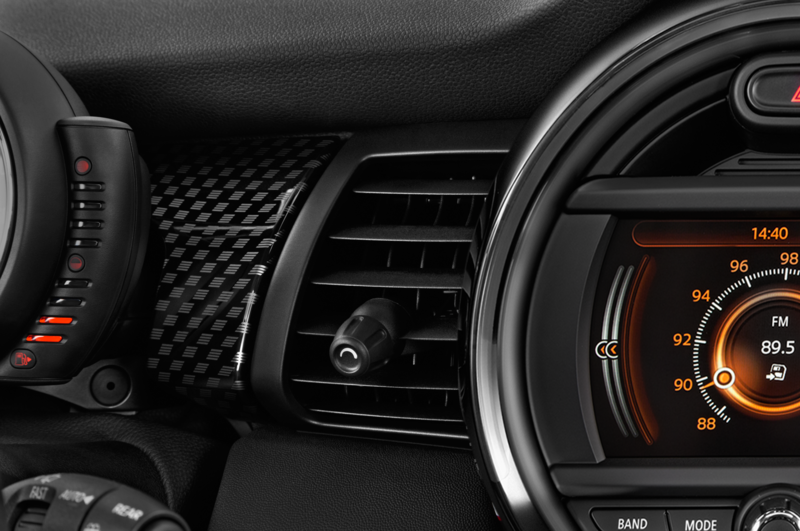 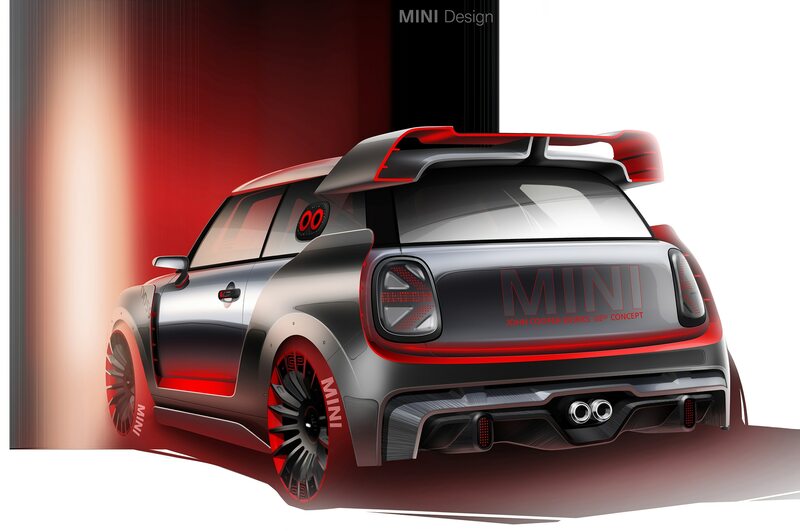 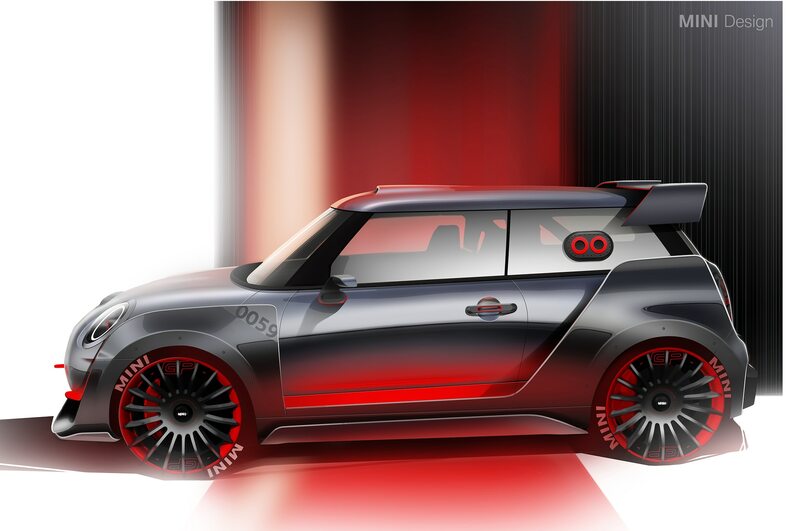 But that’s not the only concept Mini will have at the Frankfurt show. 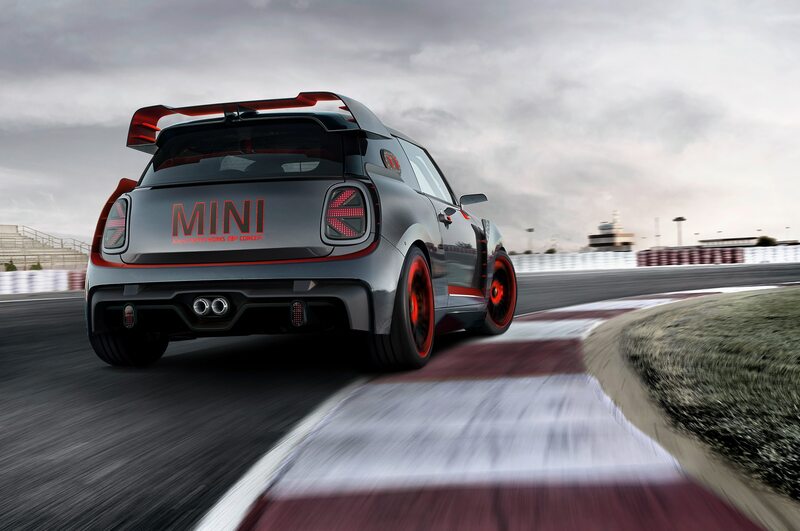 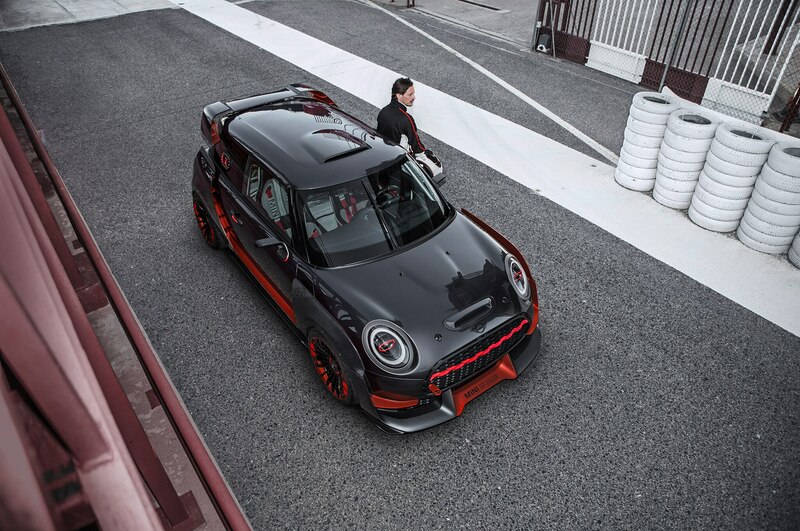 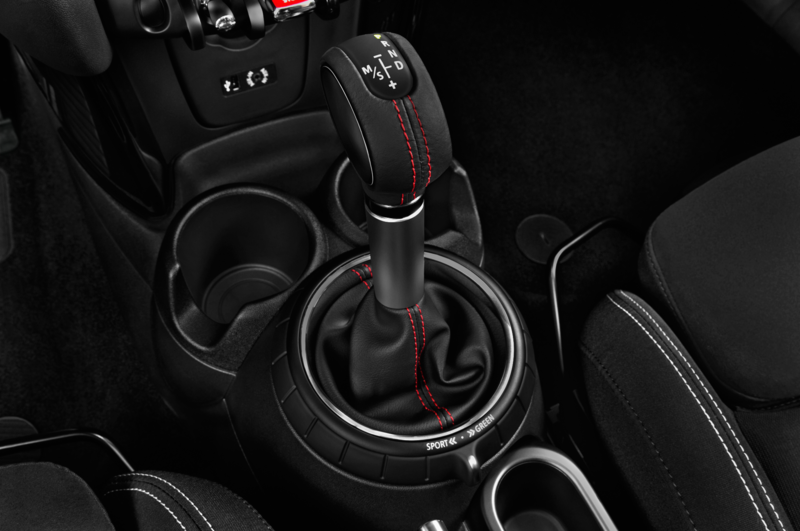 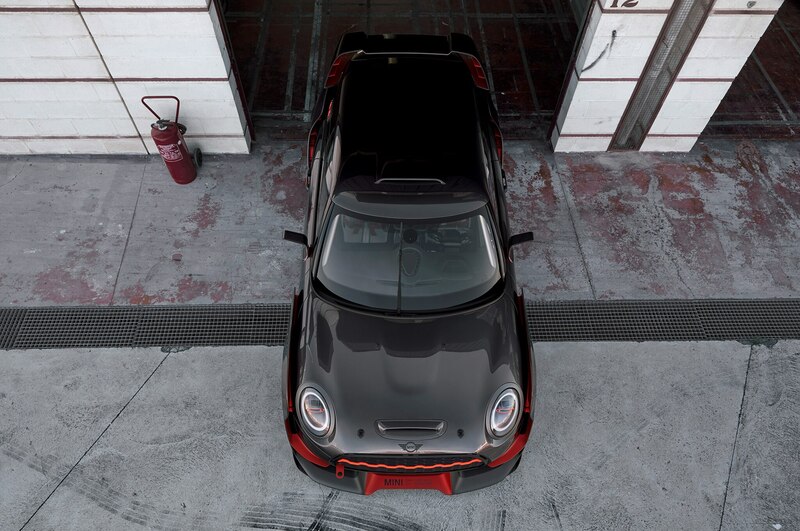 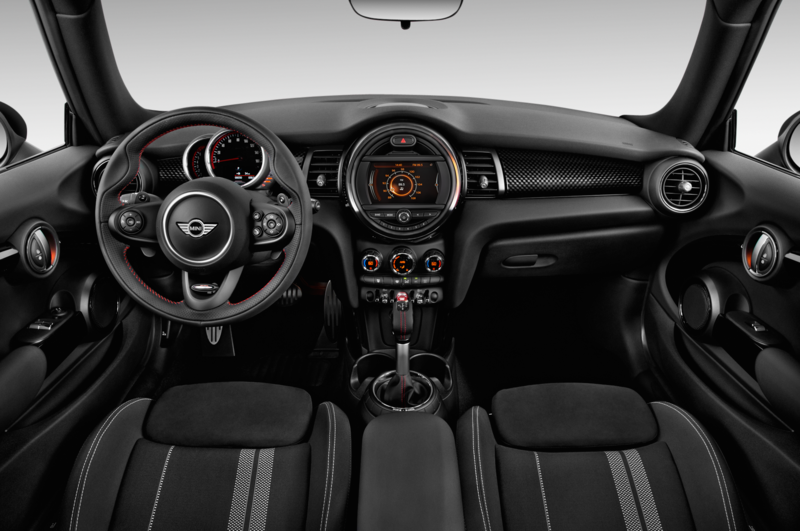 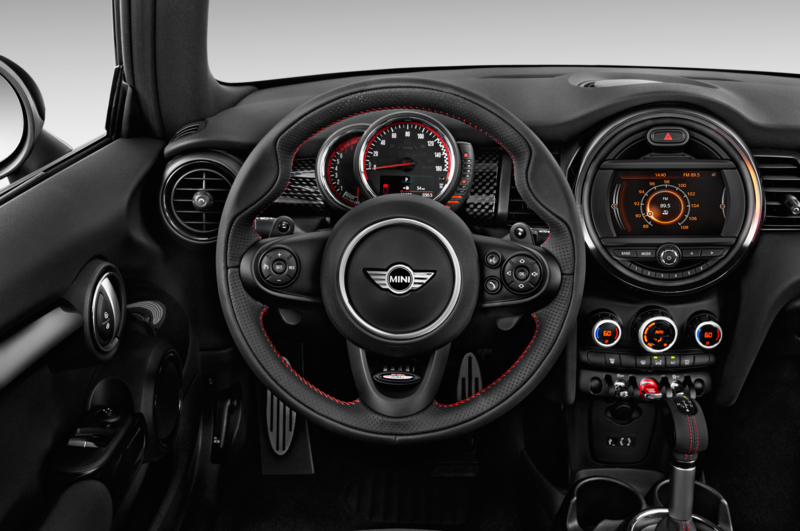 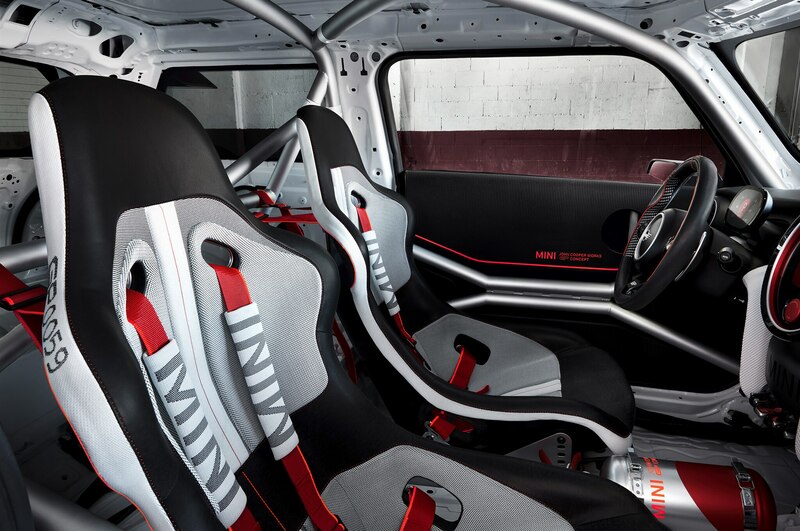 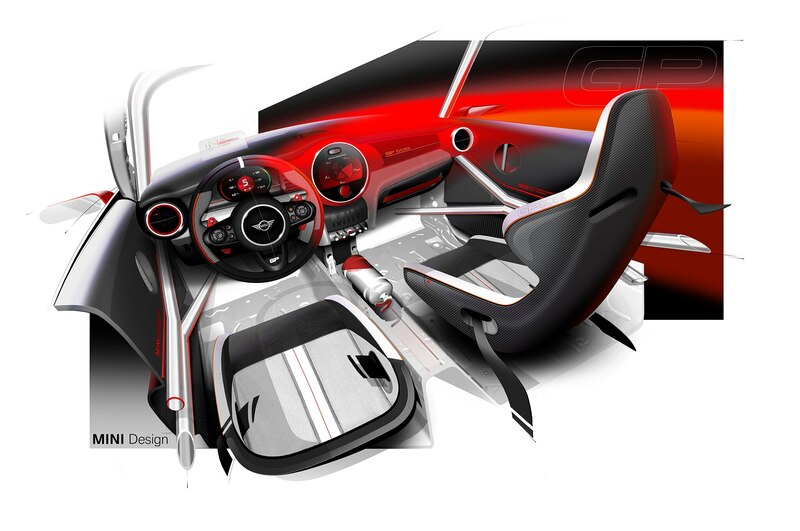 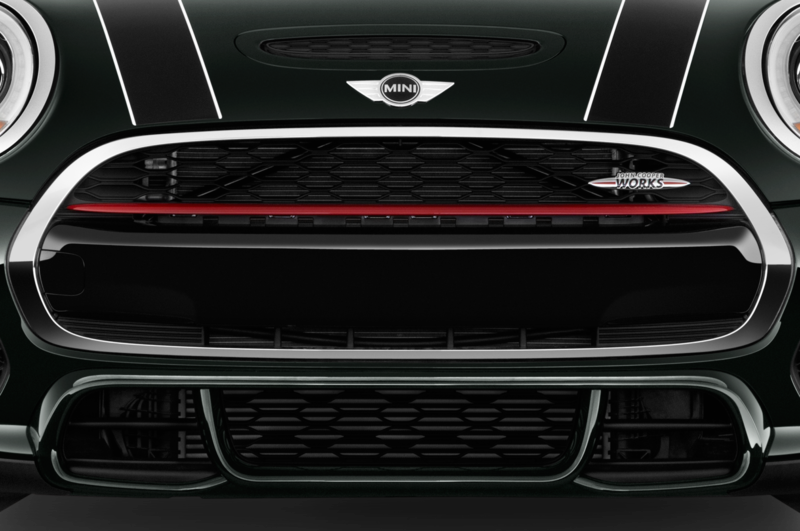 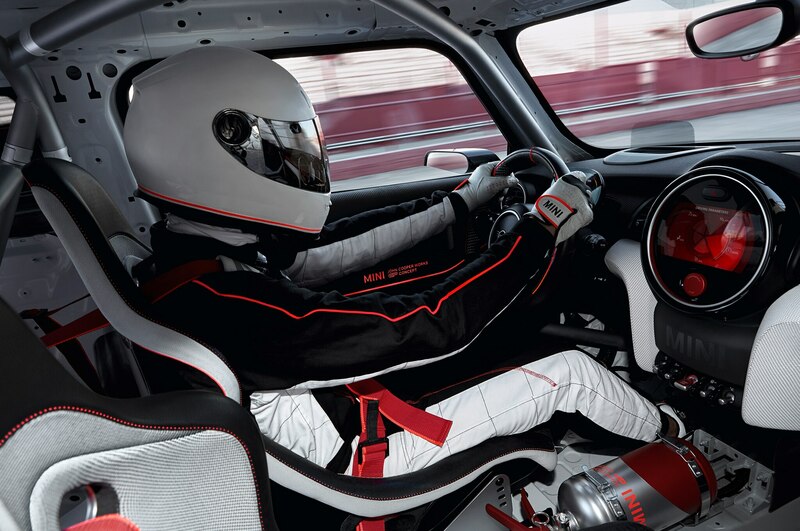 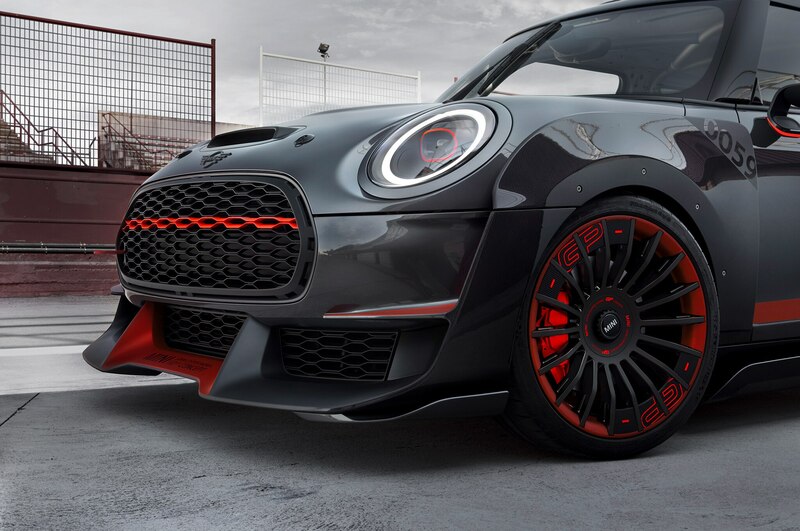 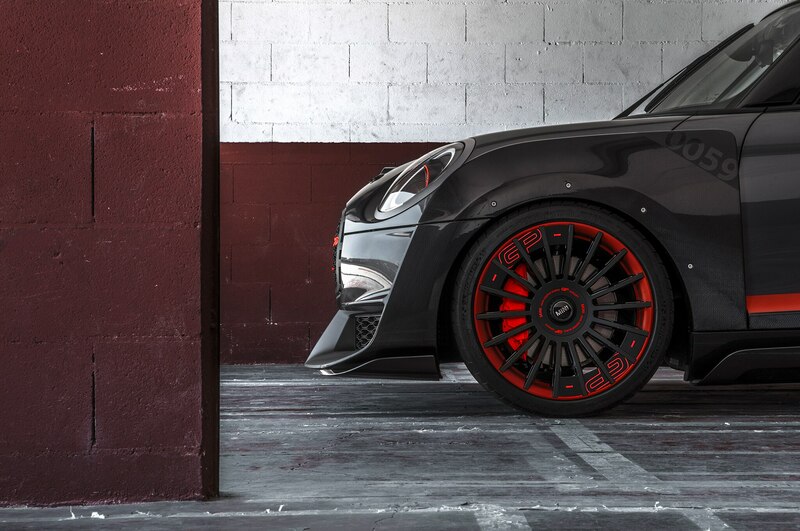 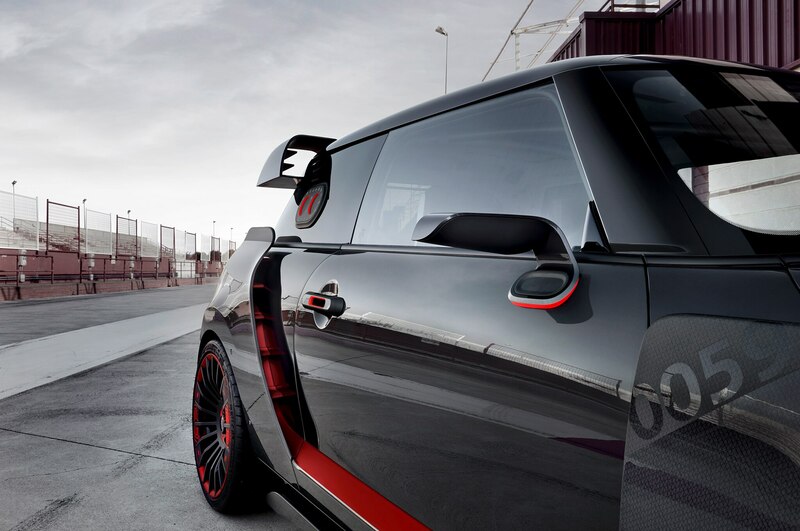 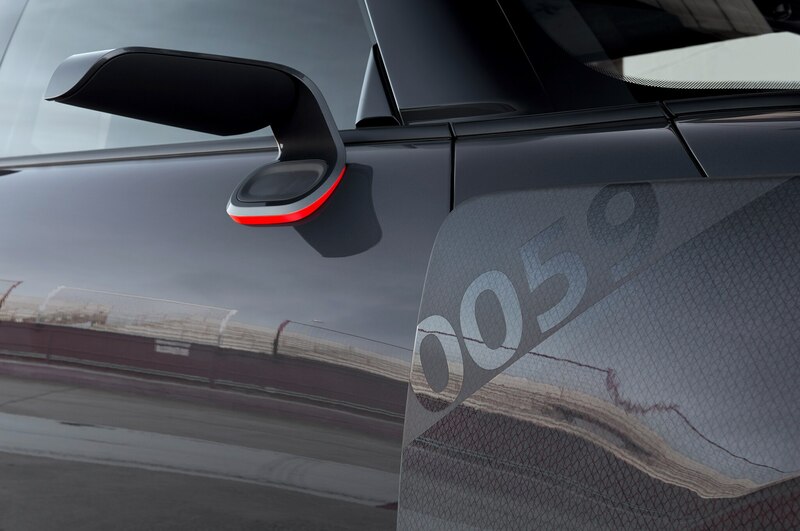 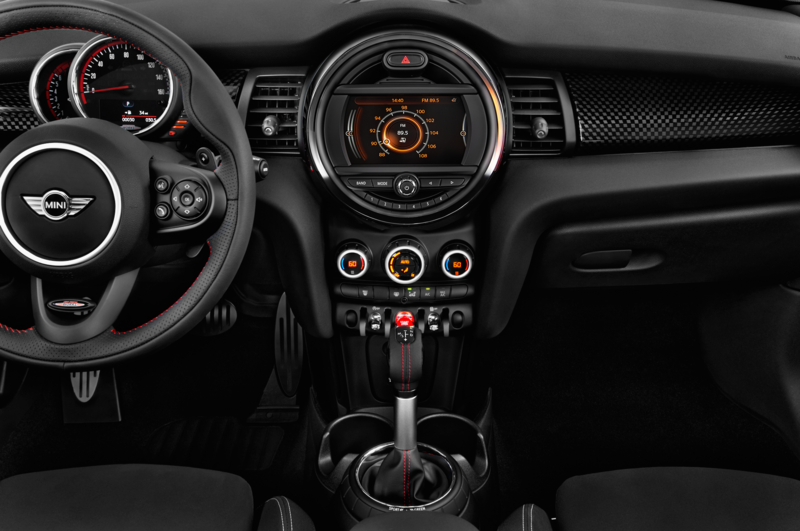 The brand has taken the wraps off a concept that previews a more track-focused Mini—the John Cooper Works GP Concept. 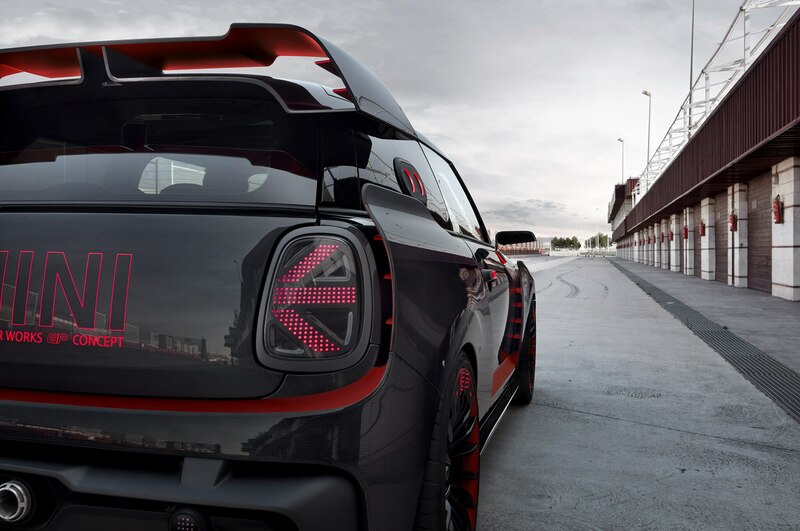 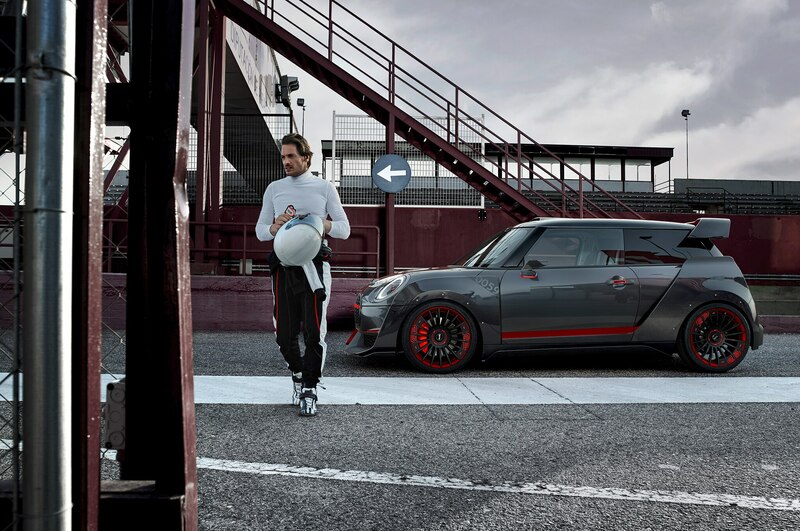 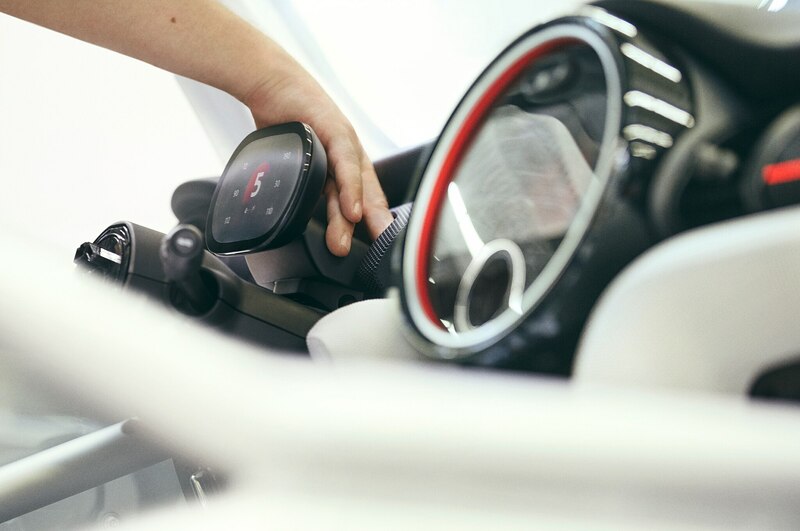 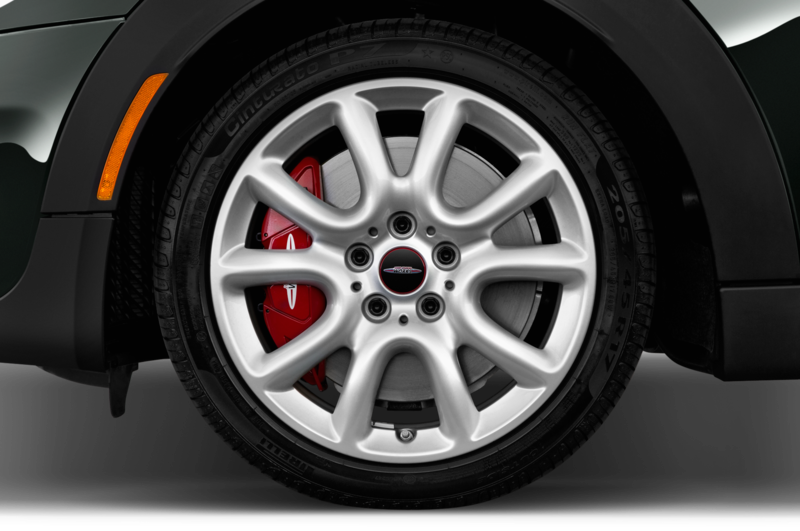 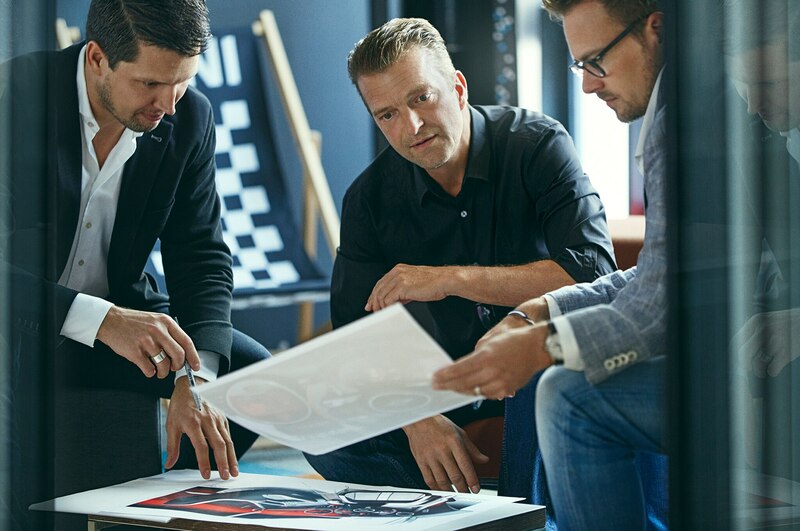 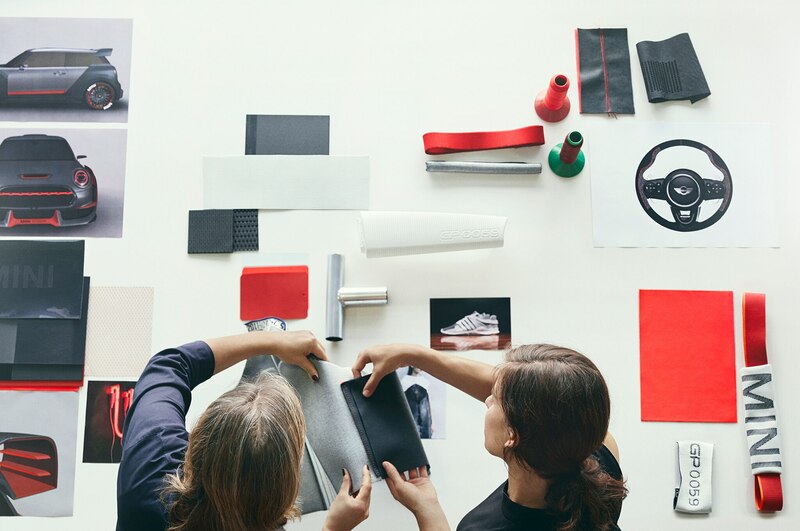 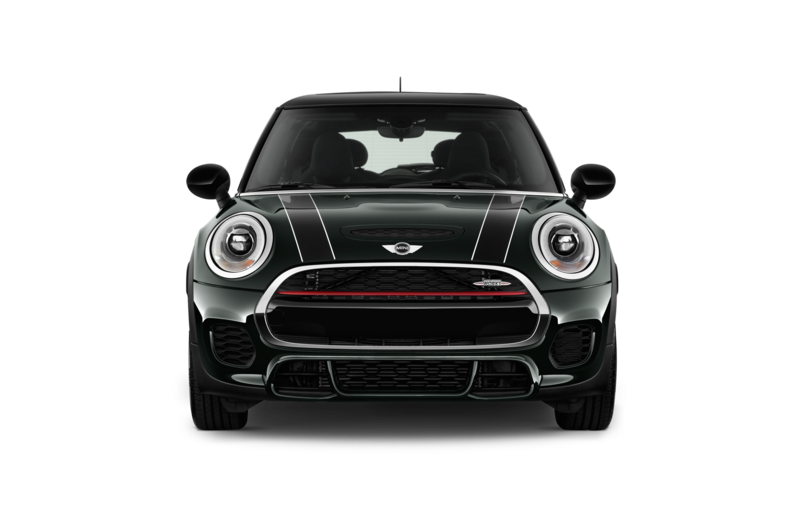 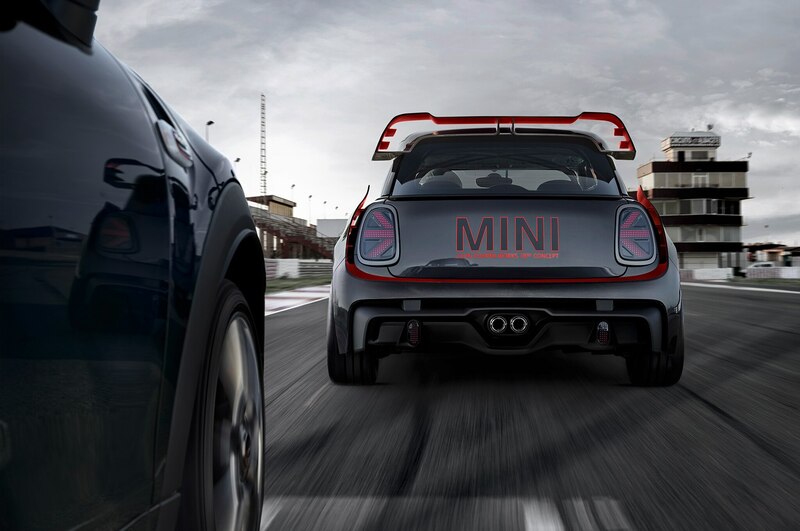 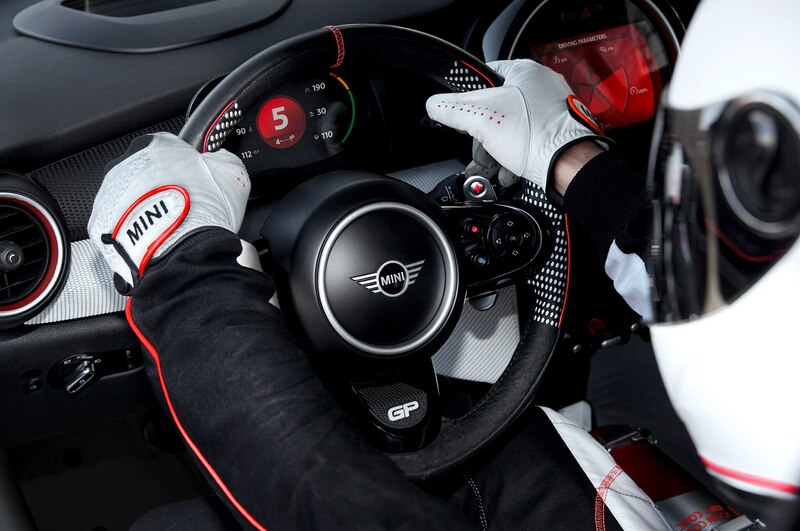 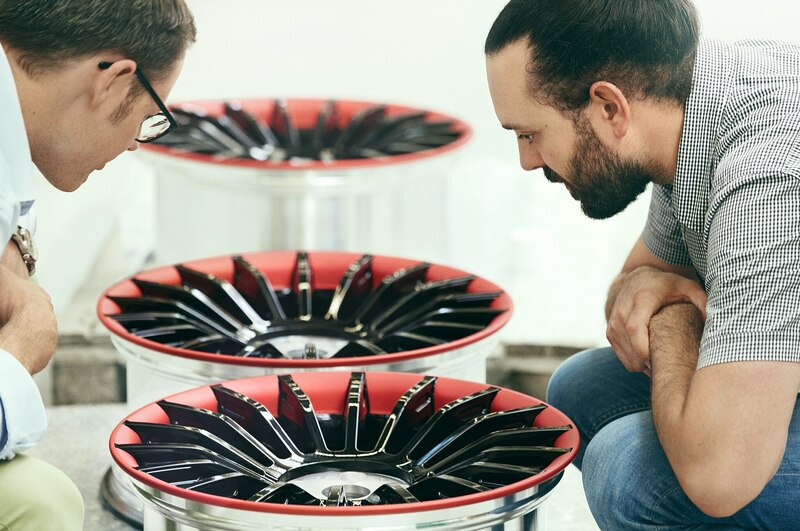 Drawing its inspiration from the 2006 Mini Cooper S Works GP and the 2012 Mini John Cooper Works GP, the new GP concept gets an aggressive, track-focused design. 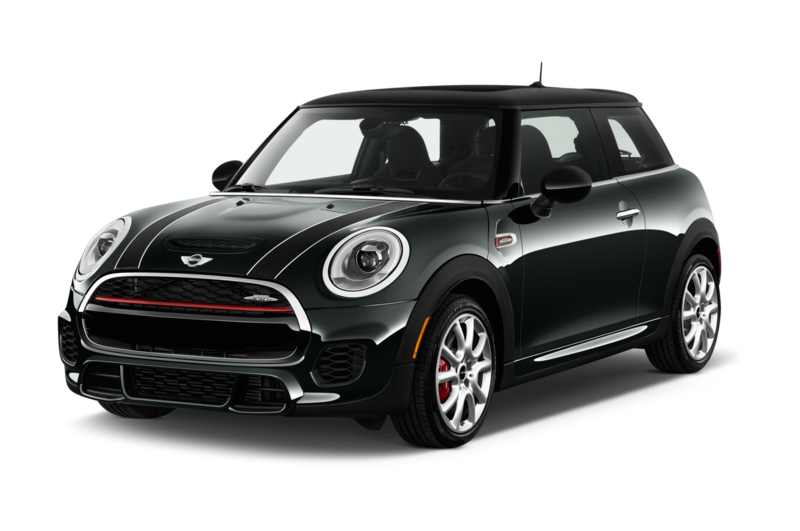 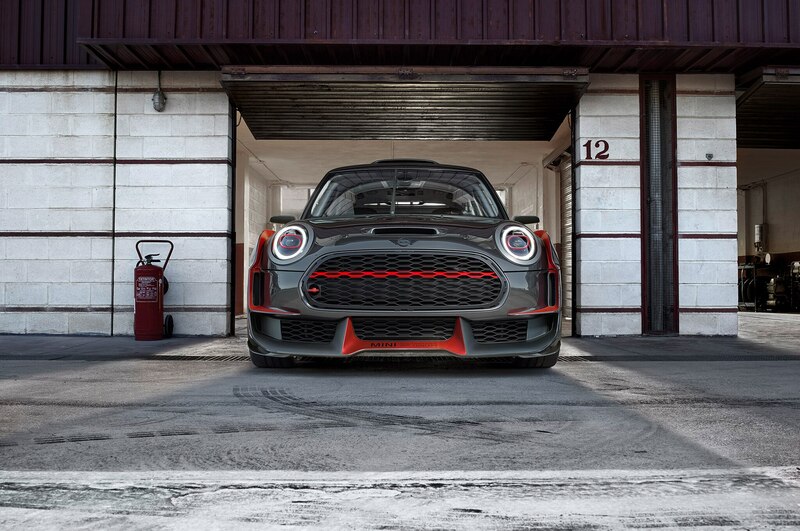 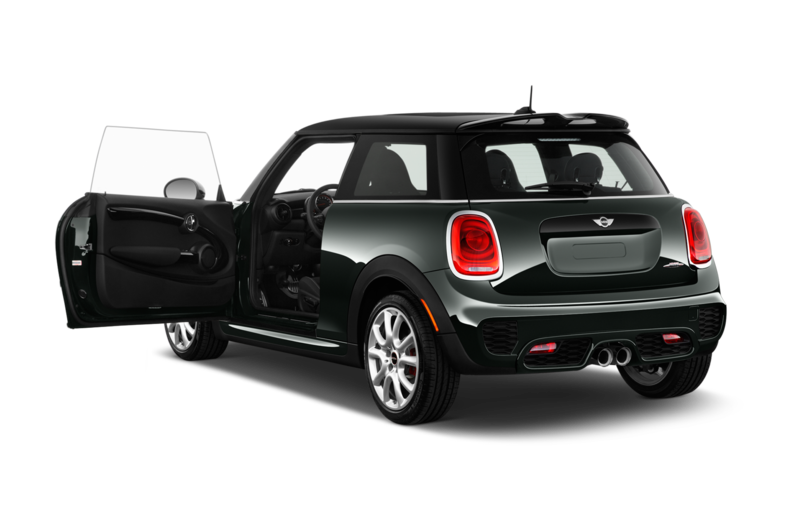 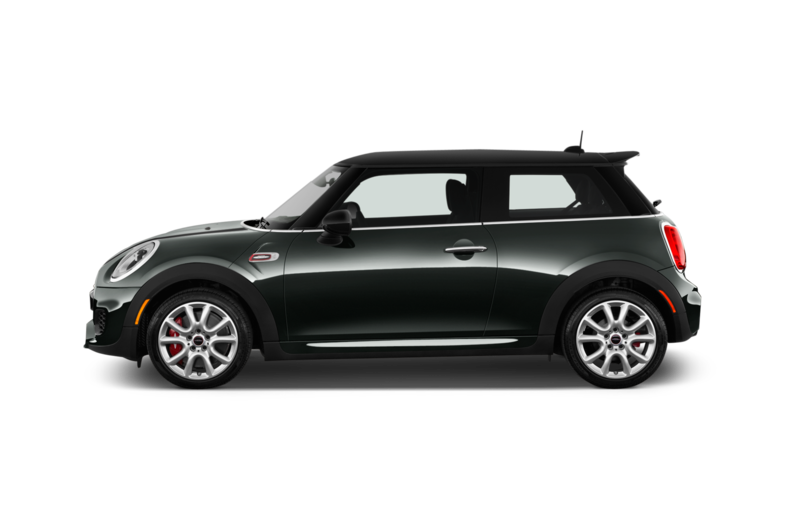 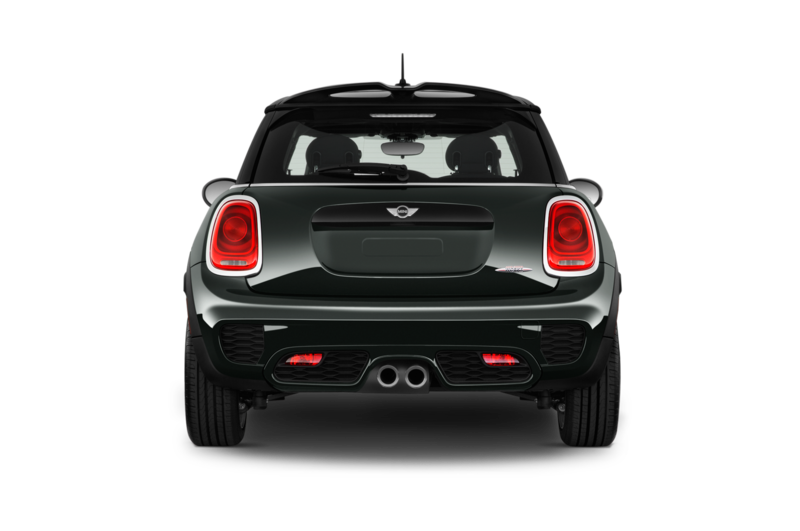 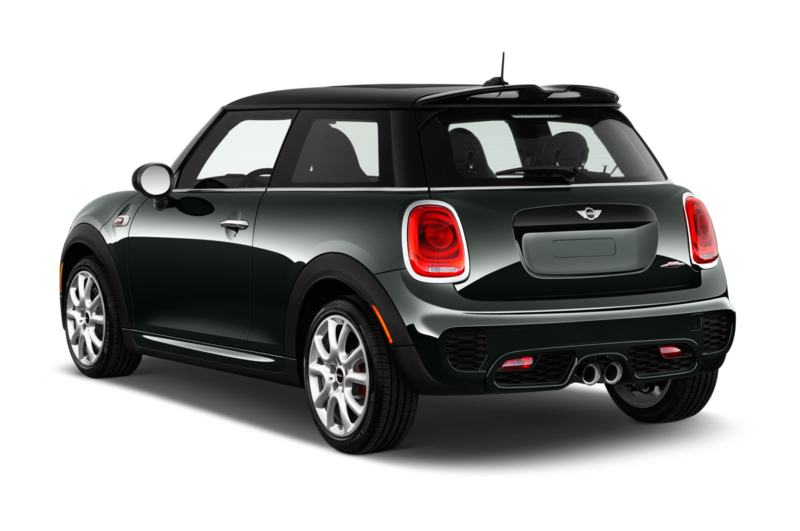 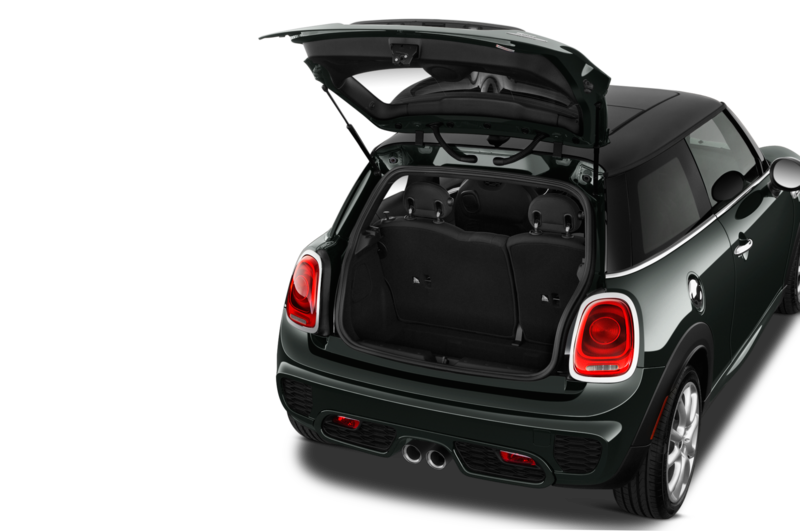 It’s wider and lower than the regular John Cooper Works Hardtop, with a gaping mouth up front, massive air intakes, new side skirts, a huge diffuser, and a wing that could easily have been pulled off a World Rally Championship car. 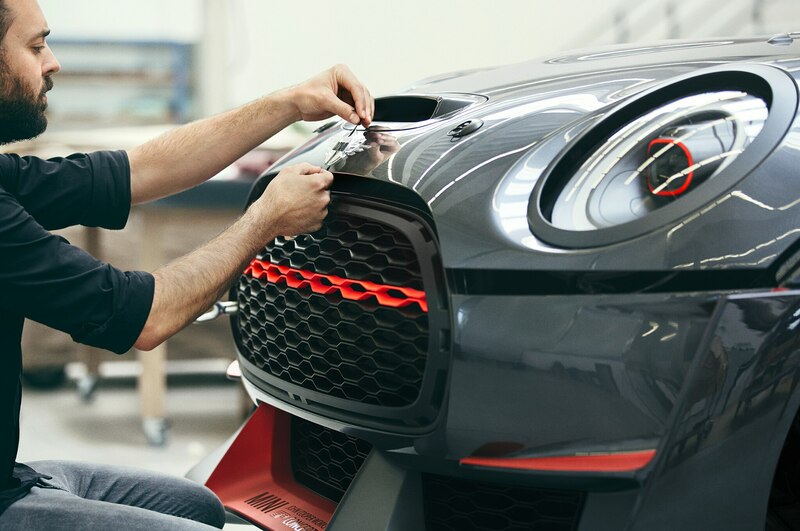 And while there’s still a hood scoop, the GP concept also gets a roof scoop, presumably because more scoops equal better racing. 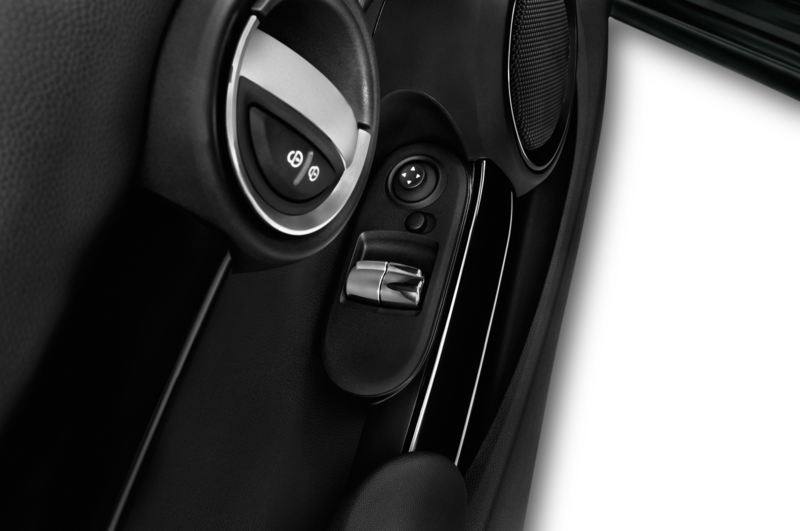 Inside, the cabin has been stripped almost completely bare. 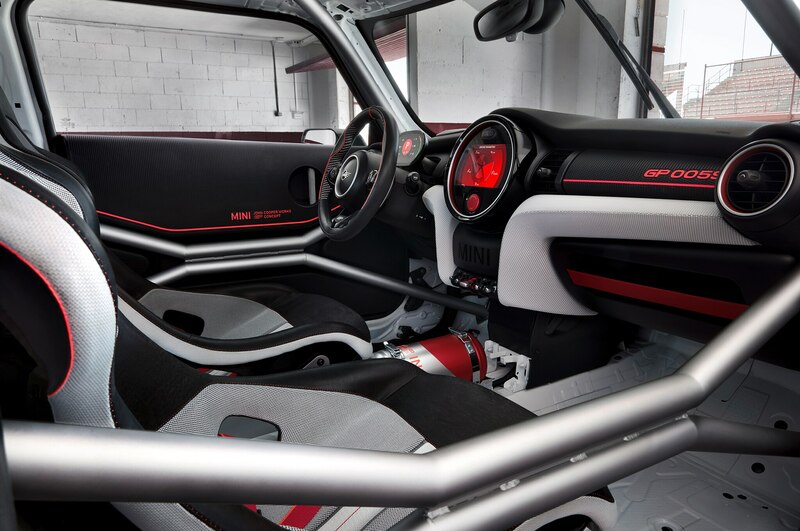 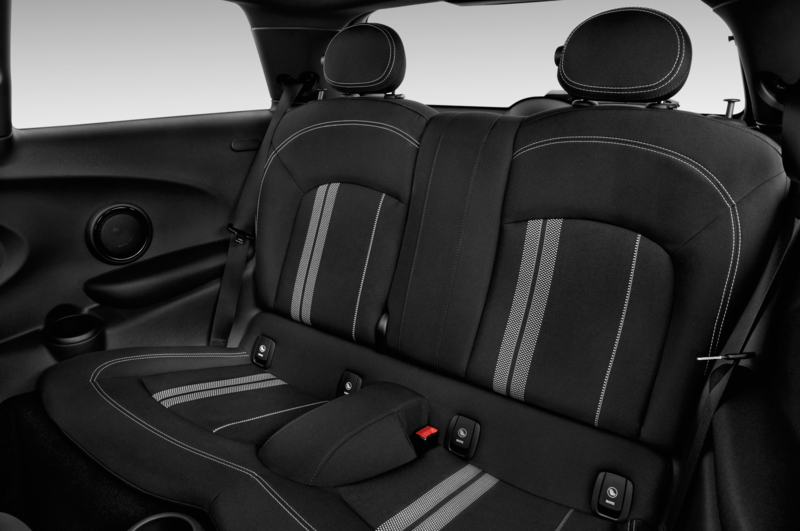 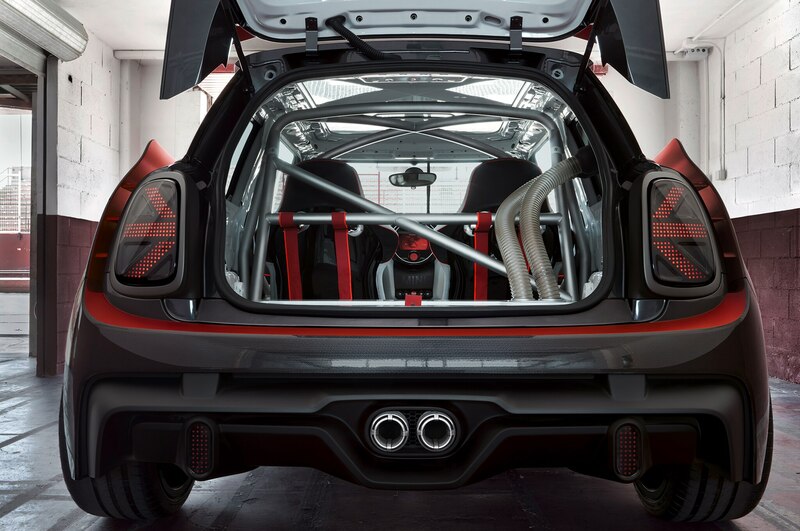 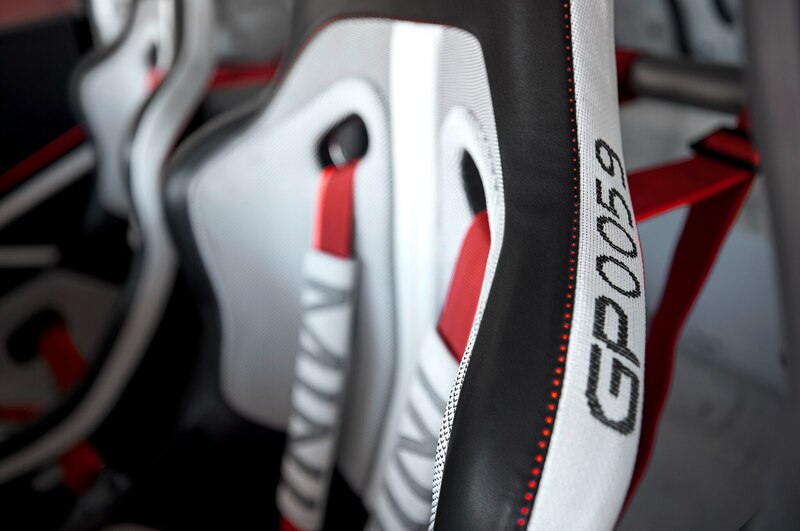 There’s a built-in roll cage, two seats with five-point racing harnesses, and not a lot else. 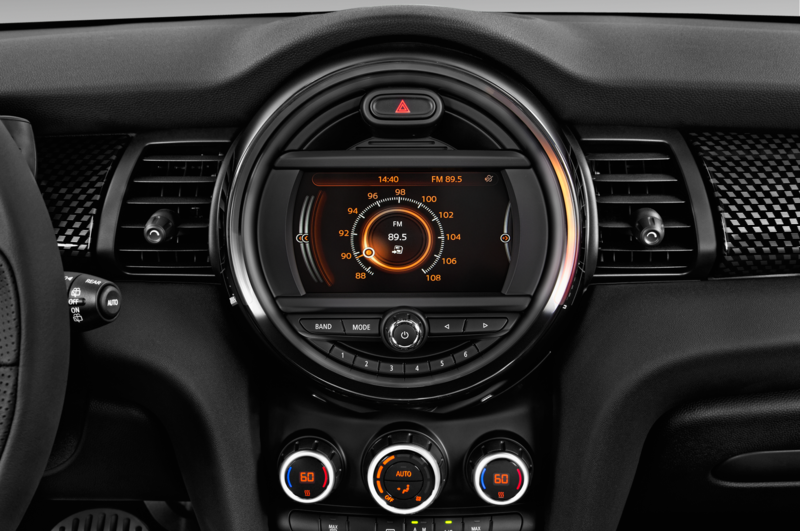 A head-up display helps the driver keep their eyes on the road, while paddle shifters let your hands stay on the wheel. 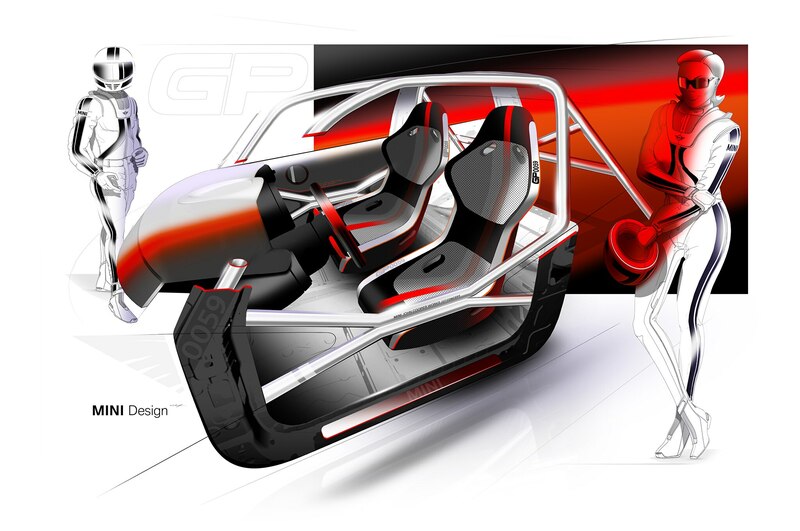 There’s no information on the powertrain, but based on what we’ve seen with previous GP models, don’t expect a production version to pack a lot of power. 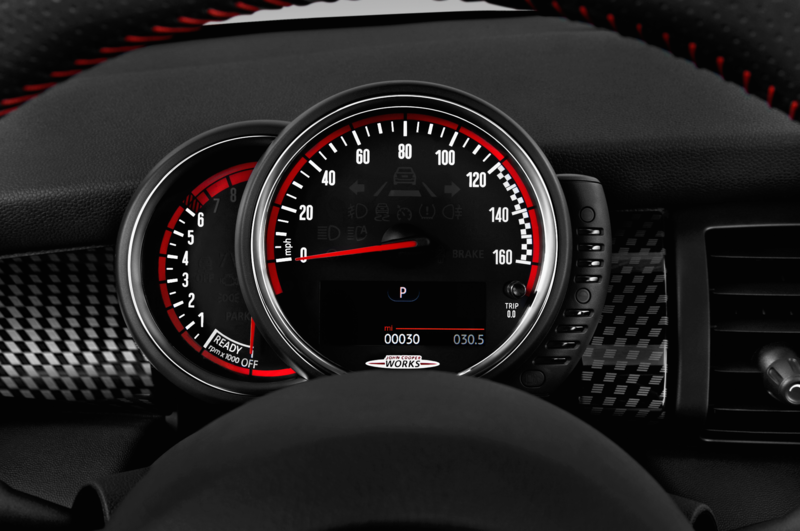 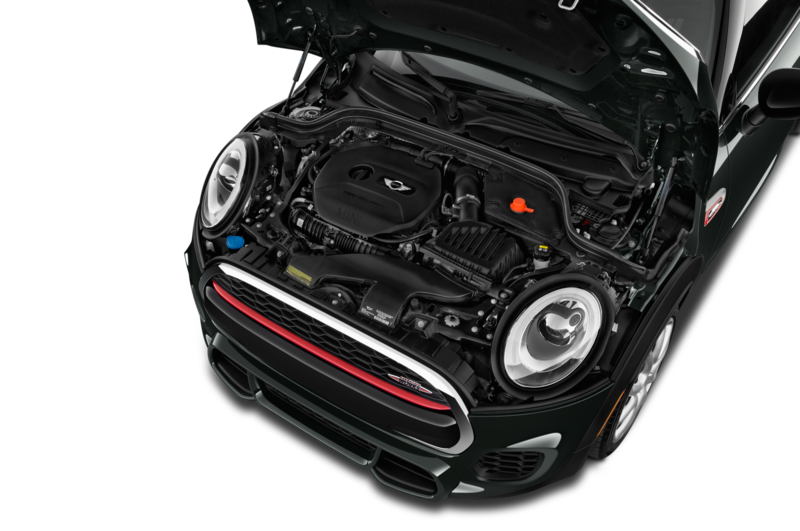 The last Mini GP was only slightly more powerful than the John Cooper Works version, instead focusing more on improved handling. 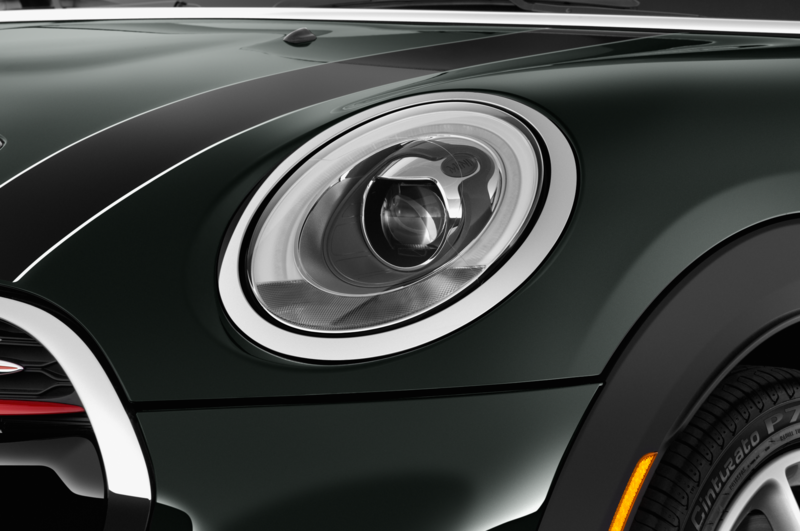 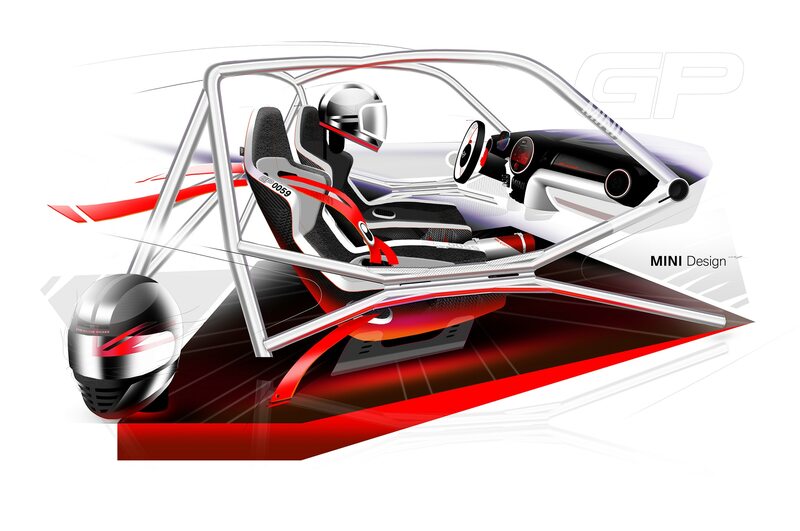 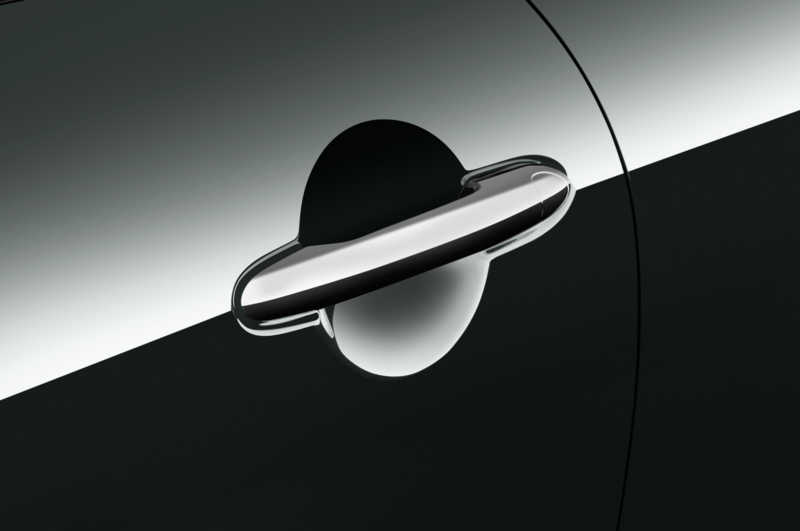 Based on what Mini’s executives have said about the GP concept, this one will be no different. 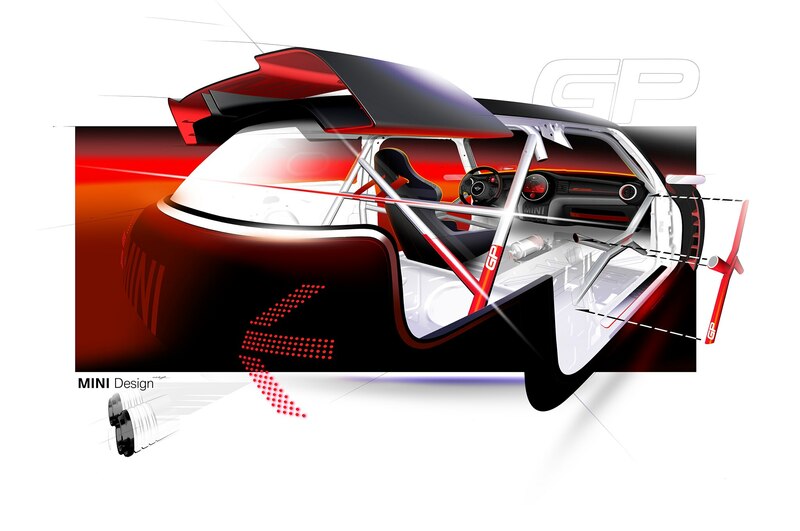 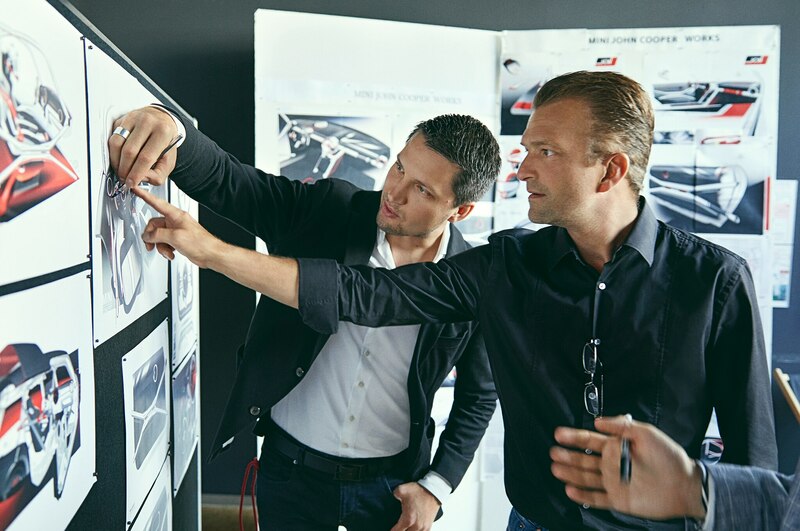 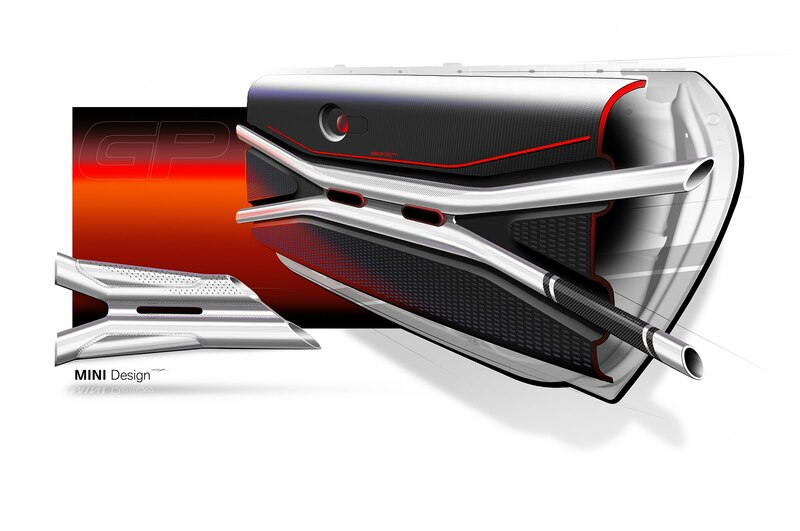 Look for the GP concept to debut at the Frankfurt Motor Show later this month.